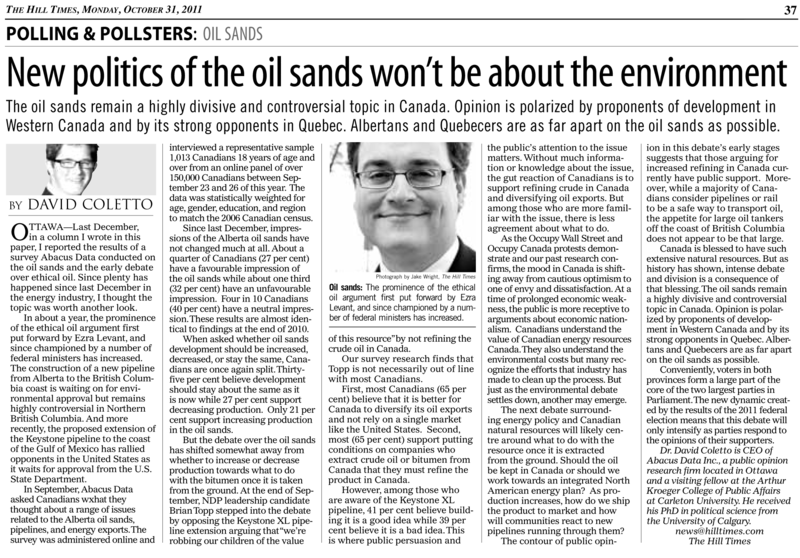 The oil sands remain a highly divisive and controversial topic in Canada. Opinion is polarized by proponents of development in Western Canada and its strong opponents in Quebec. Albertans and Quebecers are as far apart on the oil sands as possible.